MILLIONS of Australians will log on to find a Boxing Day bargain - but they are also being urged to not ignore special deals offered in-store. December 26 is still the nation's supreme shopping event, despite November's Black Friday and Cyber Monday offering large discounts. 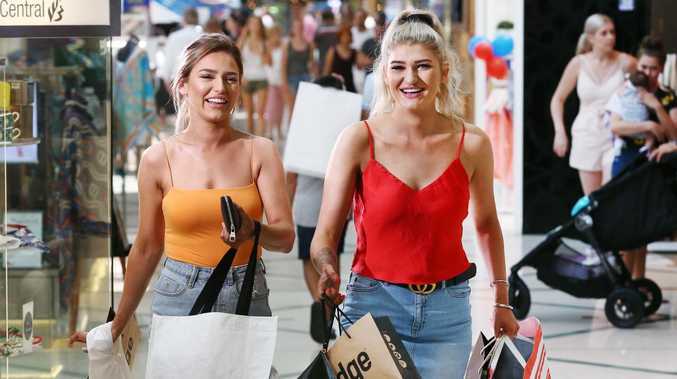 More than half of Australia is expected to be on the hunt for everything from bargain basement electronics, to high-end fashion without the hefty price tag, according to research from comparison site Finder.com.au. It forecasts a whopping $3.2 billion will be spent over the Boxing Day period, with an average spend of $304 for each shopper. 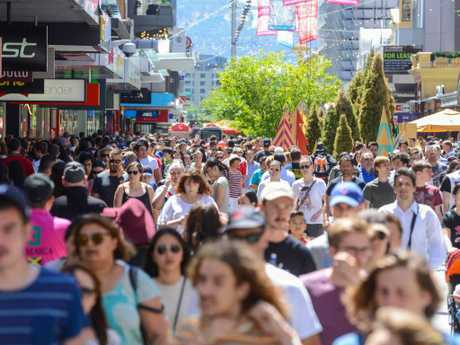 Australian Retail Association executive director Russell Zimmerman said there was merit to visiting a shopfront, aside from the excitement of the day. "If you're going to buy clothing, footwear, or something that's more fitted, that's a good reason to buy in store. You can try it on and make sure it fits," Mr Zimmerman said. "However, if you're buying a gadget that you know exactly the colour, the size, all the details and you know it's going to be exactly what I want, there's no reason you shouldn't just buy that online." 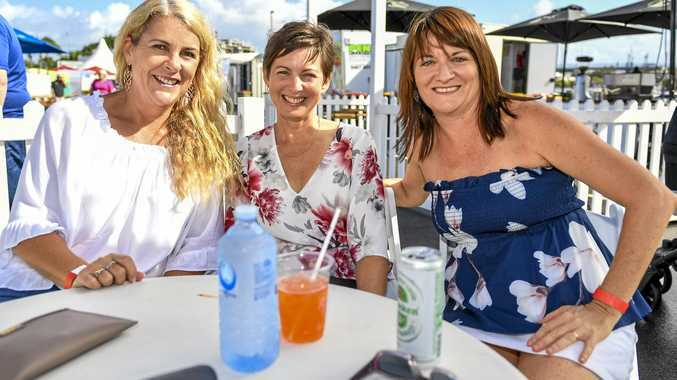 Finder.com.au spokeswoman Bessie Hassan said despite the ease of online shopping, heading in-store still had its perks. Mr Zimmerman said many retailers would have the same discounts running online and in their stores. 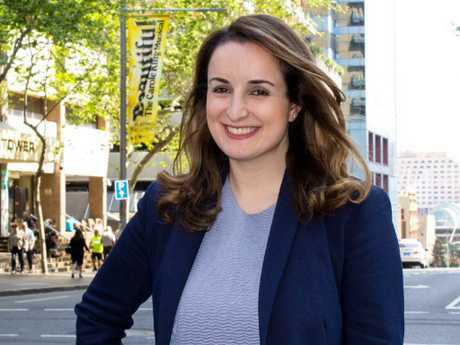 But Finder.com.au money expert Bessie Hassan, whose research found 57 per cent of Aussies would head to the shops on Boxing Day, said there are good reasons why bricks and mortar stores remained popular. "If you head in store on Boxing Day there's a chance you'll be able to negotiate a better deal, especially on items such as white goods and appliances," Ms Hassan said. "This Boxing Day bargaining even applies to products that are slightly damaged such as clothing and manchester. Remember, if you don't ask, you don't get." "During Black Friday you'll see tonnes of flat rate discounts, but during Boxing Day there's a lot more products reduced to clear, so larger discounts - some even more than 50 per cent off - are likely." But she added shopping with a strategy was essential. "It can be easy to get swept up in all the discounts and lose sight of what you really came to shop for," she said. "The better your Boxing Day plan, the less likely you'll be to make impulse purchases and overspend." In a post-Christmas miracle for online shoppers, a clever hack could also see them getting some money back. 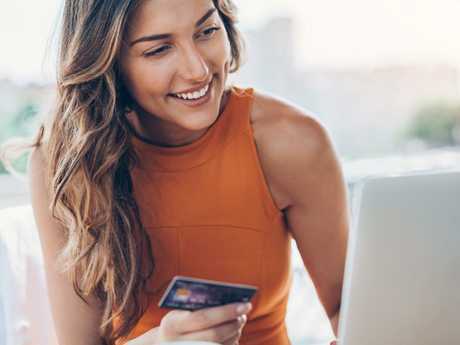 Cash back sites including CashRewards and ShopBack will also attempt to lure customers in, returning them a percentage of their purchase that's deposited into their bank account once they purchase online. Customers first visit these website and find the deal they're after before completing the sale via the retailer. The cashback portal is then notified and makes a deposit to the customer. ShopBack's general country manager Angus Muffet explained the process based on a 10 per cent cashback offer on items from David Jones. "If you were to purchase $300 of sale items from David Jones, you'd earn $30 cashback just for shopping through the ShopBack website or mobile app," Mr Muffet said. eBay AUSTRALIA: 10 per cent off site-wide Day from major retailers including Myer, The Good Guys and Dan Murphy's. when you spend $120 (maximum discount $300, two transactions per person).